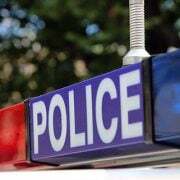 A man has been charged over a hit run in Sydney’s west. 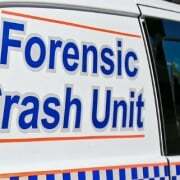 An 88-year-old man was hit by a car on Friday night at the intersection of Eldridge Rd and Northram Ave in Bankstown. The driver allegedly fled from the scene and failed to provide any help to the man. 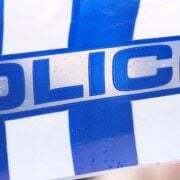 A 24-year-old man handed himself into Police yesterday at Bankstown Police station and was arrested. 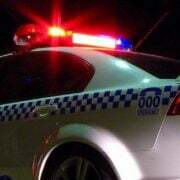 He’s been charged with negligent driving occasioning grievous bodily harm, fail to stop and assist after impact, drive furiously in a motor vehicle and negligent driving. He had his licence suspended and was granted bail to front court next month. The 88-year-old man remains in Liverpool Hospital in a serious condition. the 24yo driver was a mozlem, that’s why he’s not named.